Oh, what do you do in the summertime? We love summertime for many reasons, and as it’s getting warmer outside, we are all getting even more excited for it to be here. Our summer bucket list is being compiled, and we’ve been making plans about all the things we want to do over the summer months. I told you a little about those plans in my How to Do Summer on a Budget post, and today I’m sharing an adorable Summer Bucket List printable with those ideas in print! Yes, summer can be about vacations, and traveling to great places, but it’s also all about the little things too. 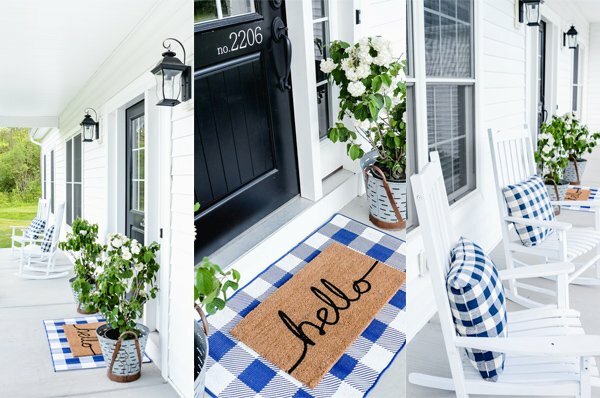 For us, it’s those little things that really make summer…summer! Catching fireflies, camping in the backyard, roasting marshmallows, making s’mores, lots of BBQ’s, picking berries then making homemade jam, going to the beach, hiking, having a lemonade stand, spitting watermelon seeds, picnicking at the park, watching fireworks, stargazing, going to the farmer’s market…and so many more activities like them are the bulk of our summer, and we absolutely love it. 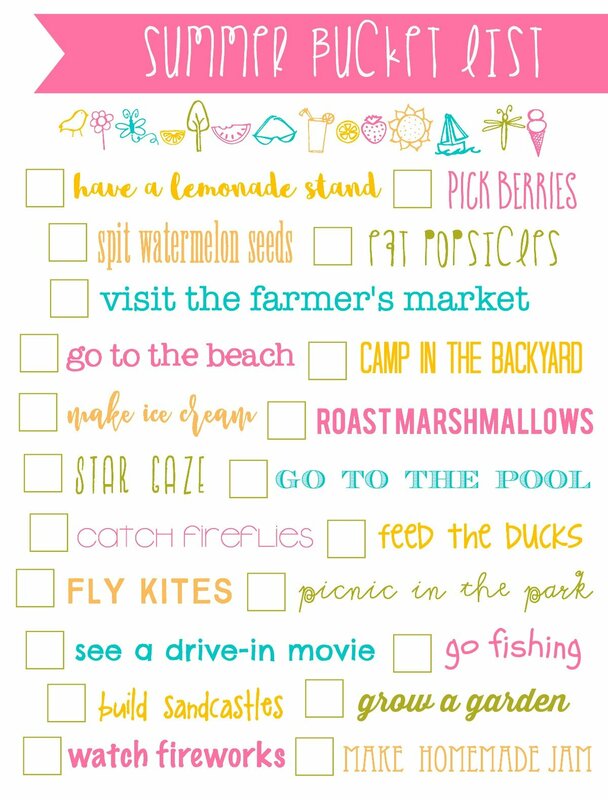 This darling printable is perfect as an actual checklist, or as fun decor! You can print it on to white card stock and put it up on your fridge, or stick it inside a frame and use a sharpie to check off the boxes. It will look super cute on your kitchen counter! You can also send it to a photo center to get it printed as a picture (it will go up to an 11×14), then place it inside a cute frame to hang on your wall or sit on a shelf or table.